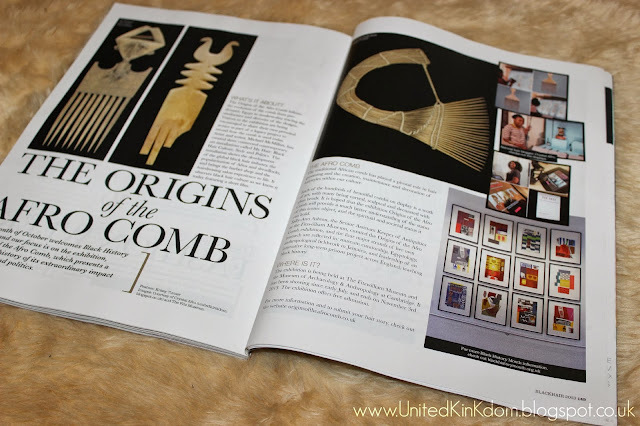 Time is running out for you to see the Origins Of The Afro Comb exhibition, so make sure you set a date to get there before it closes on November 3rd!! Check out the feature on the exhibition in this month's Black Hair Magazine! 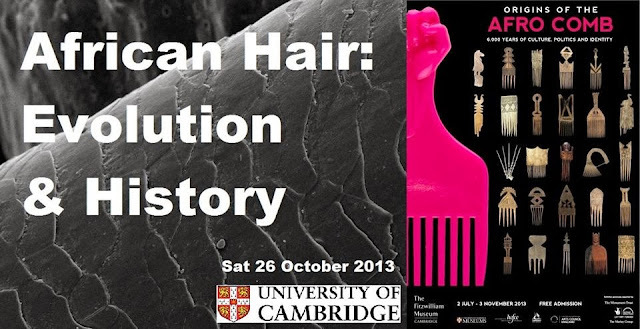 African Hair: Evolution & History Seminar at Cambridge University. To find out more about this free event which will take place down the road from the museum, >>click here<<. The event is being organised in association with Cambridge University Afro-Caribbean Society, and they would like to extend the invitation to any London students who are members of African or African Caribbean Societies, or individuals with an interest in African/Black history. Tell your friends, teachers, classmates, and join us in Cambridge! 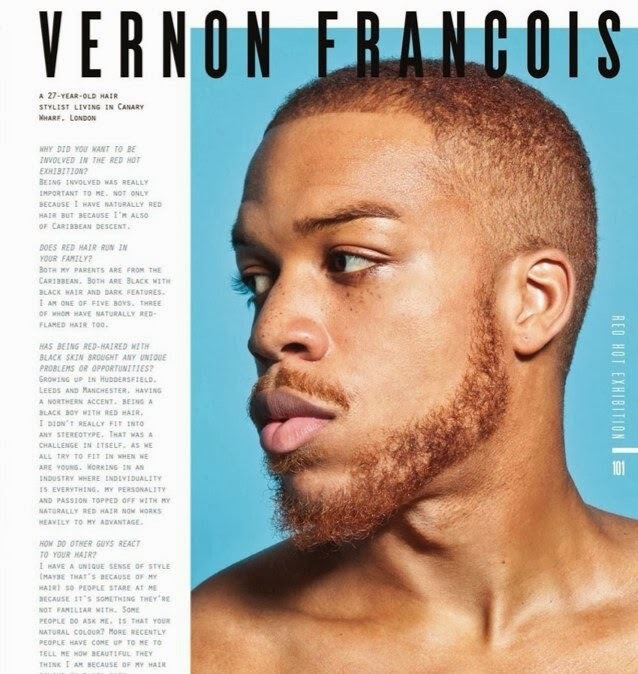 I'm also really excited to hear what Celebrity Hair-Stylist & Image Consultant Vernon Francois will have to say. 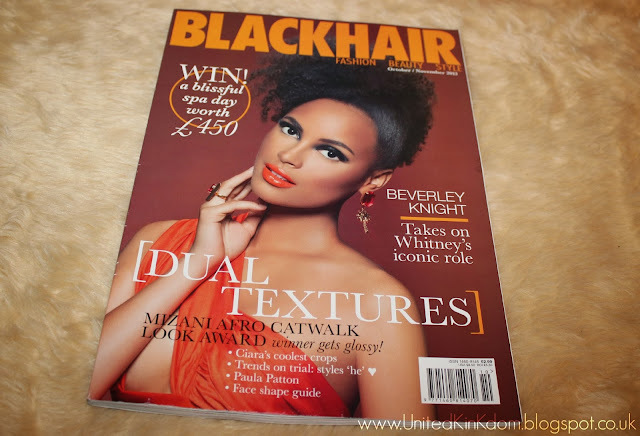 He's done a lot of very high-profile work with many black British artists, so I'm looking forward to hearing his thoughts on the changes & developments in black hair and styling. And of course Biological Anthropologist Tina Lasisi, will be discussing the first ever study of African hair diversity, and giving attendees the chance to be involved. (Find out more about Tina and the study >here<). 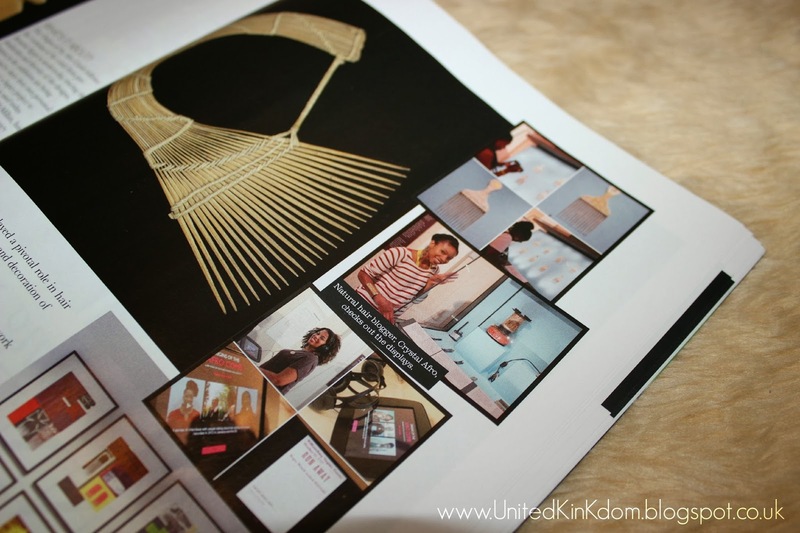 If there's one arts/educational event that's definitely worth attending for Black History Month 2013, it's this one-off seminar & exhibition viewing! !